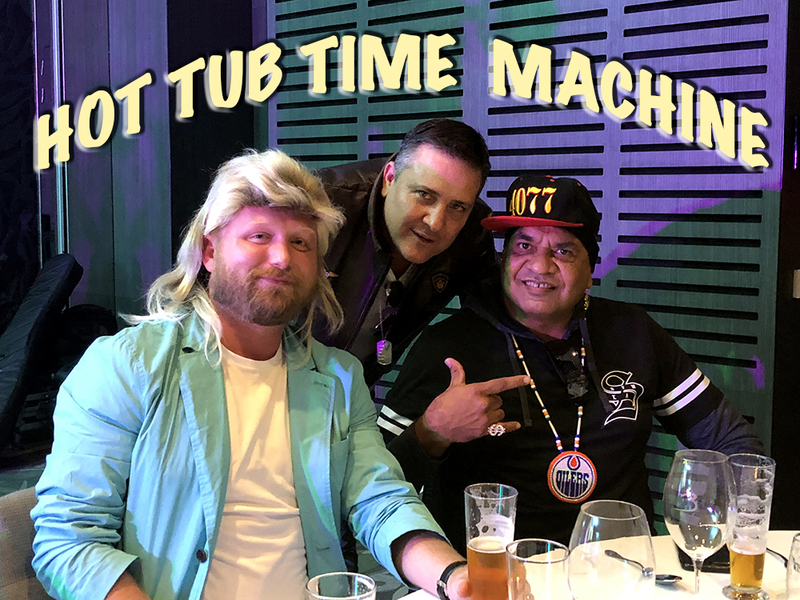 Conrad Dwyer, Jon O’Mally and Eddie Buli at the FCAQ conference 80’s themed dinner. Put a bunch of QLD financial counsellors, financial capability workers, and stakeholders together for a few days in Brisbane and what happens – besides an explosion of 80’s taffeta and bad mullet wigs! Well, thanks to the “My Community” themed 2019 FCAQ Conference held at Southbank from 5-7 March, it was an opportunity for a wide range of conversations about hardship, and how the sector can support financially vulnerable and distressed people through advocacy, empowerment and education. For ICAN staff, networking with other financial sector workers means not only sharing stories, strategies, and celebrating wins, but also exchanging ideas and challenging thinking. It is also an opportunity to hear how different agencies, regulators and stakeholders are working together to actively improve the advocacy process. As a stallholder at the conference, ICAN’s Registered Training Organisation, ICAN Learn, provided information about our upcoming training courses for the Diploma of Financial Counselling and Financial Literacy Education Skillset for 2019. ICAN Learn seeks to influence education and empowerment as an ethical training provider, transparently delivering quality training nationally. As a social enterprise, we focus on linking education to the empowerment of both individuals and the community. With or without the mullet wig.